Looking for lesson plans for your next class? 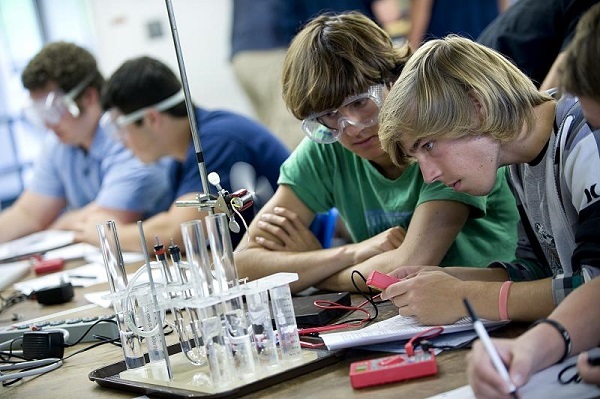 All of the fuel cell and renewable energy kits in this category come with pre-made lesson plans or experiment guides to help teachers and students work through the basics of the scientific processes involved in fuel cells and other renewable energies. If you can not find exactly what you are looking for let us know! 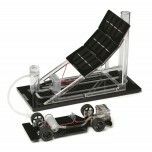 We can help design custom fuel cell kits at low prices for practically any renewable energy application. Contact us at sales@fuelcellstore.com or here on our contact page. The Horizon (formerly known as Intelligent) Fuel Cell Car (FCJJ-11) is an active demonstration of.. 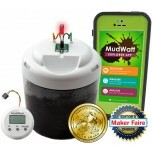 Explore the power of microbes with the MudWatt™ Microbial Fuel Cell (MFC) Classic Kit. Simp.. 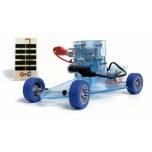 The Dr. FuelCell Model Car Complete Classroom Bundle includes all the necessary tools to turn the.. 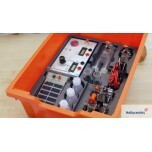 The Dr. FuelCell Science Kit and Professional are based on the same didactic concept. There.. 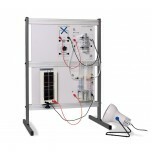 The Dr. FuelCell Professional Complete Package teaches fundamental principles of chemistry and ph.. 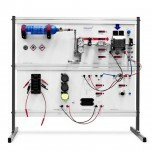 The Dr. FuelCell Professional Demo Package teaches fundamental principles of chemistry and physic.. 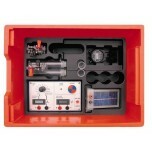 The Dr. FuelCell™ Science Kit - Basic Classroom Bundle includes all the necessary tools to turn t.. 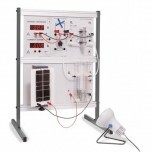 The Dr. FuelCell Science Kit - Complete Classroom Bundle includes all the necessary tools to turn..
H-TEC's most realistic model car set gives observers a glimpse of the transportation technology o..
Heliocentris's Fuel Cell Trainer is ideal for teaching the basic engineering principles of PEM fu..